If you’re looking for a cost effective, Canadian backup solution for your Windows desktops and servers, look no further! Our Bulk Storage service is an ultra-reliable, low-cost, and 100% Canadian hosted object storage service. When teamed with CloudBerry Labs’ Backup software, it allows administrators to easily backup their systems. CloudBerry offers two types of backup products: CloudBerry Backup and CloudBerry Managed Backup. Today we’re going to be using their basic Backup product, however many of the settings we’re going to be going over will translate over to the managed product as well. 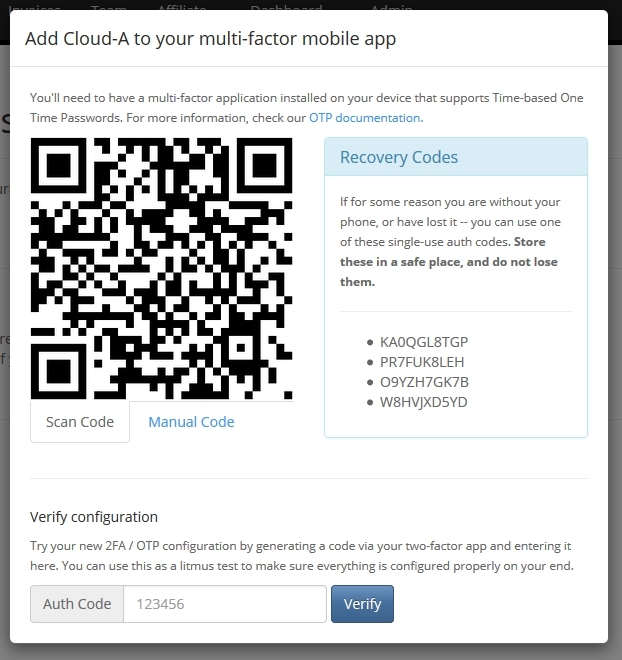 To get started, visit https://www.cloudberrylab.com/solutions/clouda and download the Backup software onto the machine you wish to backup. Once the download has completed, you may be asked to install Microsoft Visual C++. You should go ahead and do so. Once that has been downloaded and installed, you’ll need to re-run the CloudBerry Backup setup. Once setup is complete, click on the Finish button and CloudBerry Backup will launch. Initially, you’ll be asked if you would like to use the free trial or activate a paid license. If you have paid for CloudBerry already, go ahead and input your license information. Otherwise, you can continue with the free trial for now. Once you’ve completed that step, the CloudBerry app will open and you’ll be able to start setting everything up. 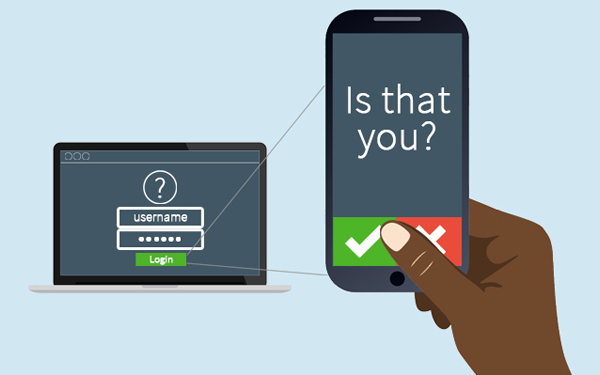 The cloud is great for hosting internet-facing applications, but what if you require something that can only be accessed by a set list of users? Sure, you can maintain security groups with those users’ IP addresses, or use login pages to block access to unauthorized users. An alternative and more secure solution is the use of a Virtual Private Network (VPN) between a user’s local network and your Cloud-A private network. There are several VPN solutions available, both free and commercial. We’re going to show you how to use one of the most popular free VPNs available, OpenVPN.